African buffalo, or Cape buffalo, are an important wildlife species for the game reserves surrounding Ruaha National Park (RNP) in Tanzania. Both commercial and local community owned safari companies generate substantial revenue from buffalo hunting. 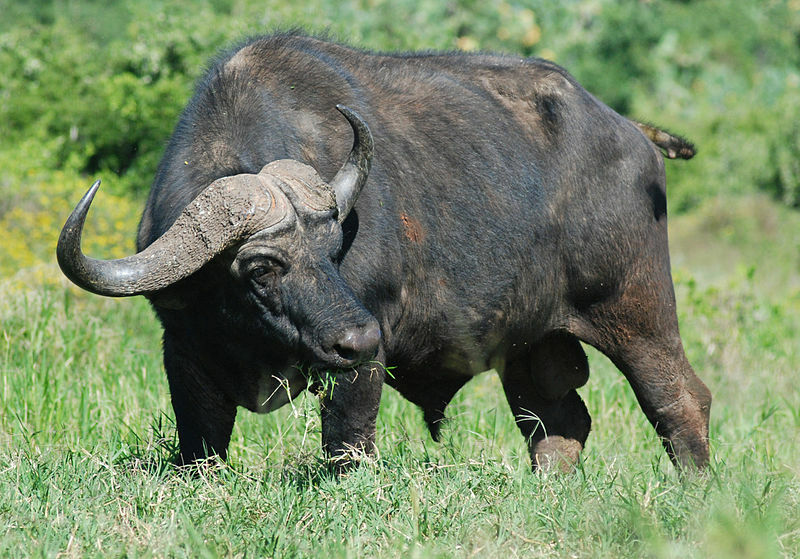 Anecdotal evidence suggests that the RNP’s buffalo populations are currently decreasing, which caught the attention of the Wildlife Health Center at the University of California, Davis (WHC). SCI Foundation recently partnered the WHC to observe buffalo behavior and scientifically investigate the buffalo population decline. 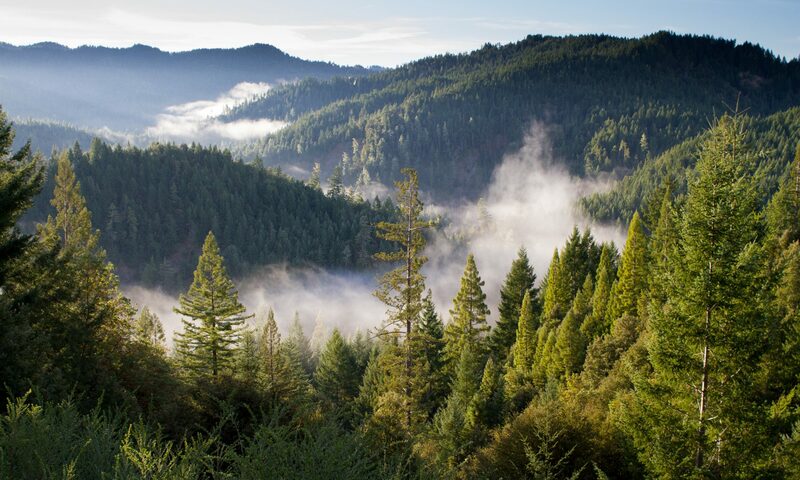 This decline comes at a time when transmissions of bovine tuberculosis (bTB), a bacterial disease often found in cattle, are increasing between livestock and wildlife. There is limited research in the region on bTB and the factors increasing transmission rates. The only available data on bTB in RNP was collected in 2011. Through this project, the WHC seeks to add to the available disease information and examine population dynamics of the Ruaha Buffalo. In September 2013, the WHC began their research by conducting the first aerial survey in over a decade. Additional surveys will allow researchers to understand how the buffaloes utilize the ecosystem throughout the year. This information will work to correlate environmental factors with buffalo movement data to identify areas of increased risk of contact with the surrounding livestock population. Researchers are now planning the next steps of the research. They will be conducting a health assessment of 35 adult African buffaloes from at least 5 herds within RNP, which includes testing them for bTB and other parasites. They will also apply GPS collars to 15 buffaloes from 5 different herds and track them for two full calendar years to obtain information on seasonal movement patterns. Researchers will then collect population and demographic data early and late in the dry season from the collared buffalo, as well as from additional herds within RNP. The long term goal of the project is to determine the extent and cause of the buffalo decline, identify ecological drivers for buffalo movements and document behaviors that put them at risk for disease. 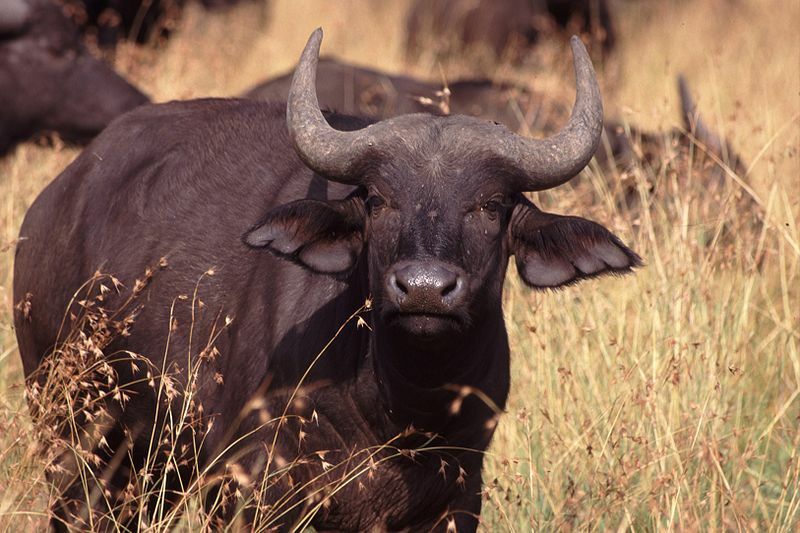 The dataset collected will provide new data on the buffalo population in RNP and generate information that is relevant for other buffalo populations in Eastern and Southern Africa. Further, the project will generate data that can be utilized by RNP to make informed management decisions for their buffalo population, allowing them to better conserve the species inside and outside the park.